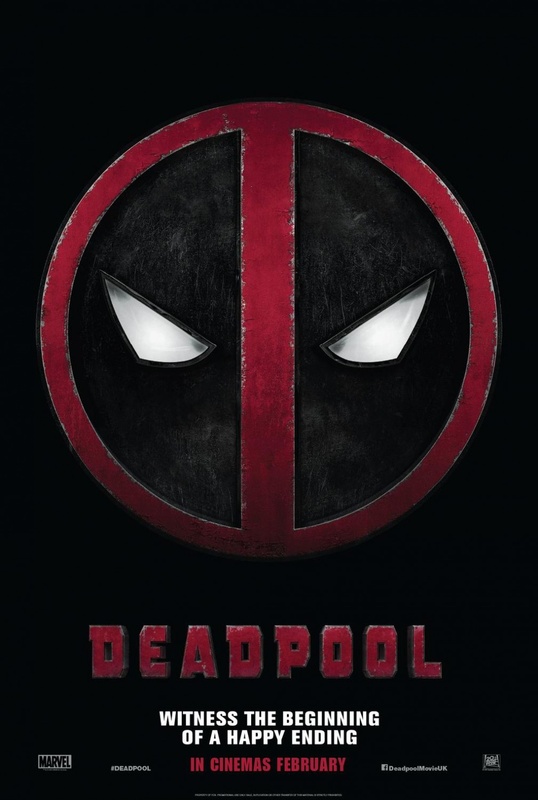 Home › Forums › Off Topic › Deadpool Red Band Trailer! This topic contains 4 replies, has 4 voices, and was last updated by Mr.K 3 years, 8 months ago. YES! The merc with the mouth lives! 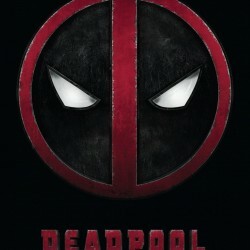 Bring out the chimichangas and katanas! Nice choice of trailer music. I noticed, the scene with Deadpool and Negasonic Teenage Warhead, Stan Lee cameo and Deadpool insulting Colossus.